Happy Wednesday all! I have something exciting and delicious to share with you. The wonderful City Manager of Eversave Boston contacted me about an opportunity to post not one, but two “Saves” on the blog. These are great deals for restaurants in the Boston area. If you want to start your Christmas shopping extra early this year, this is the perfect way! First up, Piccola Venezia. 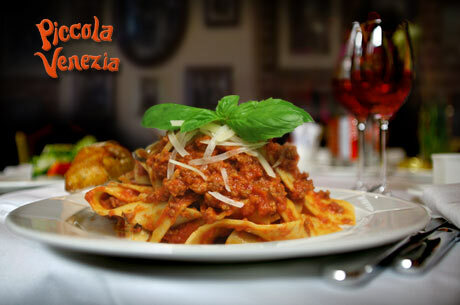 This North End restaurant has a beautiful Italian menu and an extensive wine list. Located on Hanover Street, a night out at this home-style restaurant will bring a little piece of Italy into your life. Head over to Eversave’s website and purchase your $30 voucher for only $15! Up next is another restaurant, this time located in Watertown, MA. 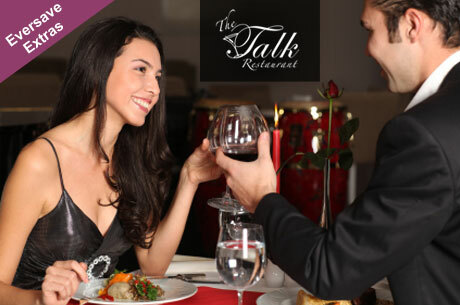 The Talk restaurant serves everything from perfectly seared steak to fresh seafood and Italian cuisine. End your dinner with one of their whimsical desserts or a nightcap. Eversave is offering readers a $40 voucher for $20 right now, so don’t miss this opportunity so start your holiday shopping or pick one up for yourself! *PS – To save an extra $5 on your purchase, use SPOOKY as your promo code! Thank you to Eversave Boston for having my post these wonderful Saves!